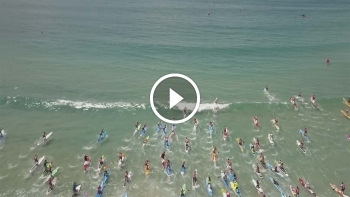 Aerial highlights from the big race up at Noosa on the weekend, where name-to-watch Lincoln Dews outlasted world number two Michael Booth and number four Titouan Puyo to record a memorable victory. World number two Michael Booth has started Season 2017 much the same way he finished 2016, claiming this weekend’s 3-star Noosa Festival of Surfing after a see-sawing battle with Team NSP’s Titouan Puyo and the highly under-rated (and under-ranked) Lincoln Dews. Two weeks ago, I sent out a survey to each of the world’s top-ranked paddlers asking which events they’d be competing in this year. The goal was to paint a picture of the biggest races in the world, which I think is not only an interesting insight for everyone in the sport to analyse, it also helps me to set clear ‘star ratings’ that will produce an ever more accurate World Rankings leaderboard. The Aussie summer of SUP continues this weekend at the 3-star Noosa Festival of Surfing, with a strong lineup of homegrown talent looking to defend their turf against a couple of international guns. Results and photos are in from the weekend’s festivities up in Noosa. Congratulations to Karla Gilbert on the clean sweep, while Michael Booth will be shaking his head that he missed out on the double after a rather chaotic finish in the men’s BOP race. But congratulations to Toby Cracknell for climbing back up to the top of the podium. 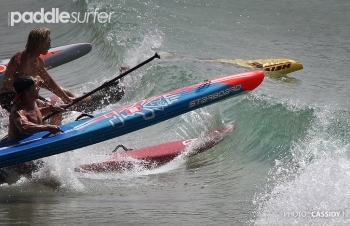 Shakira Westdorp and Jake Jensen have taken out the Battle of the Paddle-style SUP race at the Noosa Festival of Surfing today. 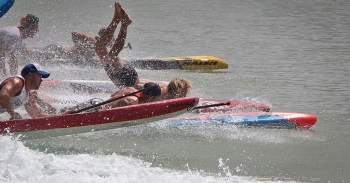 With 70 paddlers lining up and conditions perfect, this looked like it was a classic race. Check out the results and pics from today’s Noosa Festival of Surfing BoP Race in Australia, where Naish young gun Jake Jensen took out the win ahead of team mate Andy Davies and Fanatic’s Paul Jackson. 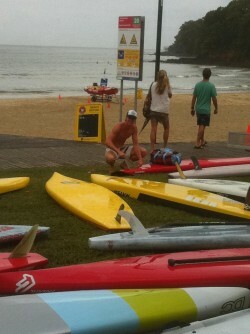 Full results are in from the 5km Battle of the Paddle style Stand Up Paddle race at the Noosa Festival of Surfing. 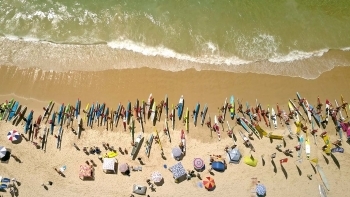 Alrighty then, it’s another big weekend of Stand Up Paddle races coming up! Everything from Mexico’s Punta Sayulita Classic to the Noosa Festival of Surfing SUP race in Australia. 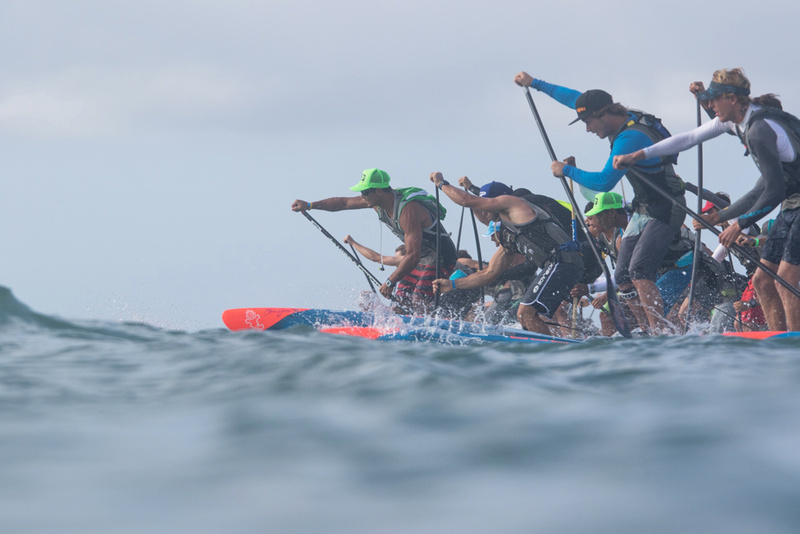 Throw in a training camp with a 10x World Champ, some fun races with an ocean legend, plus some “Arctic” racing, and you’ve got another big round of SUP racing.